This past week, my family moved into a new home after what was one of the most drawn out processes. We were told we had the worst luck any of the professionals involved had seen ever. Because of this we were obviously feeling a little stressed and relieved to finally be closing. 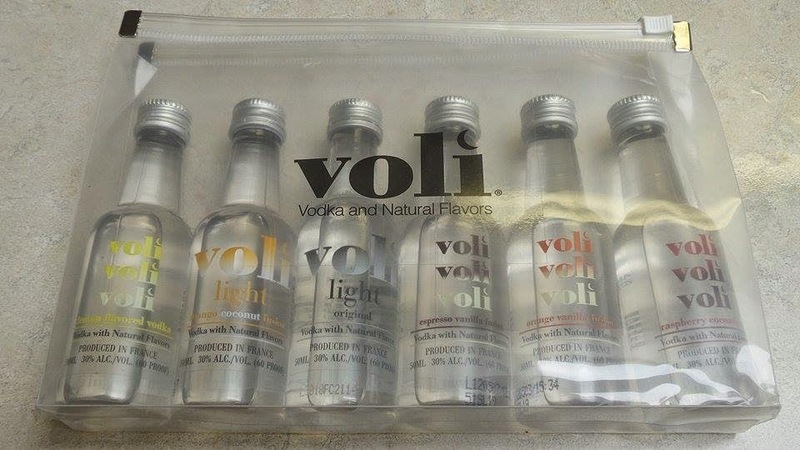 It just so happens, I was also recently sent over a Voli Vodka sampler to review. So I decided what better time to sample it (and celebrate)?! 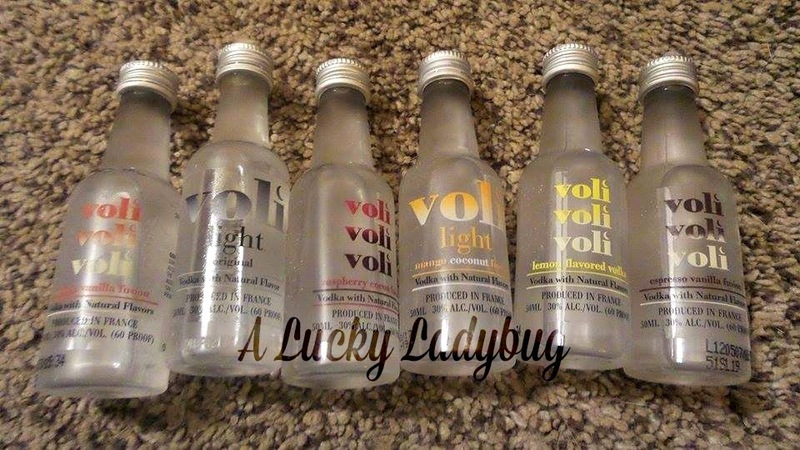 Founded in 2008, Voli Vodkas are naturally infused with high quality natural flavors. Using natural spring water, the vodka is 5 times distilled and 4 times filtered in France. Described as "an extra smooth vodka with a superb light finish", I was pumped to give my sampler a try. 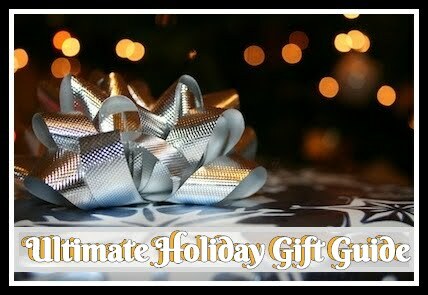 Flavors include original, lemon, orange vanilla, raspberry cocoa, espresso vanilla, and mango coconut. The original had a very smooth finish and just plain easy to enjoy as a cold shot! I was a big fan of the espresso vanilla and plan on using it in my coffee next time around. The orange vanilla tasted like an adult creamsicle and would probably make for a perfect blended foo foo drink in my opinion. I tend to stay away from lemon vodka of any kind due to an experience in college so I wasn't the one to try it but I heard it was very tasty. The only two we as a group were not fans of, were the raspberry cocoa and mango coconut. They were described as having a fake flavor and aftertaste. Everyone's overall opinion though, was the vodka tasted great! 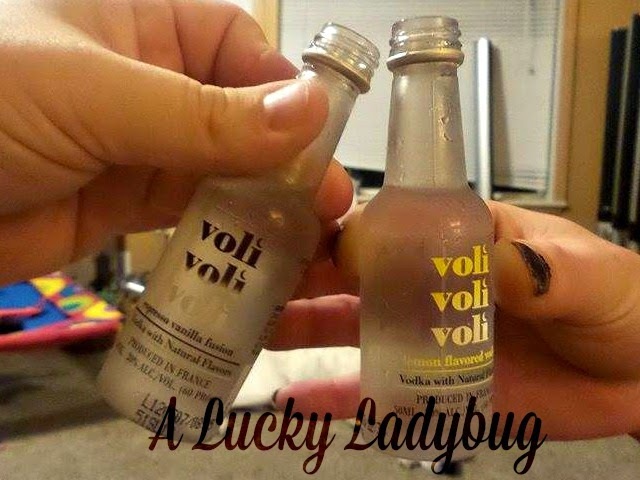 These were perfect vodka's to mix with any beverage or sipping over ice. Recommendation: I liked these quite a bit and so did a few of my friends! 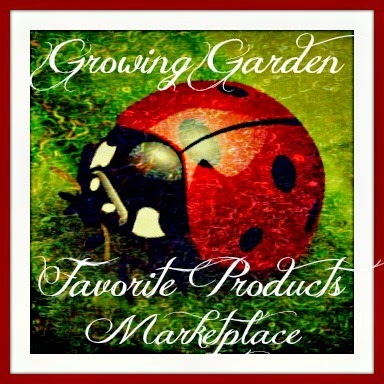 It was perfect for sipping or mixing with a juice and would make a good addition to those "Girls Nights" we plan on having at the new house!